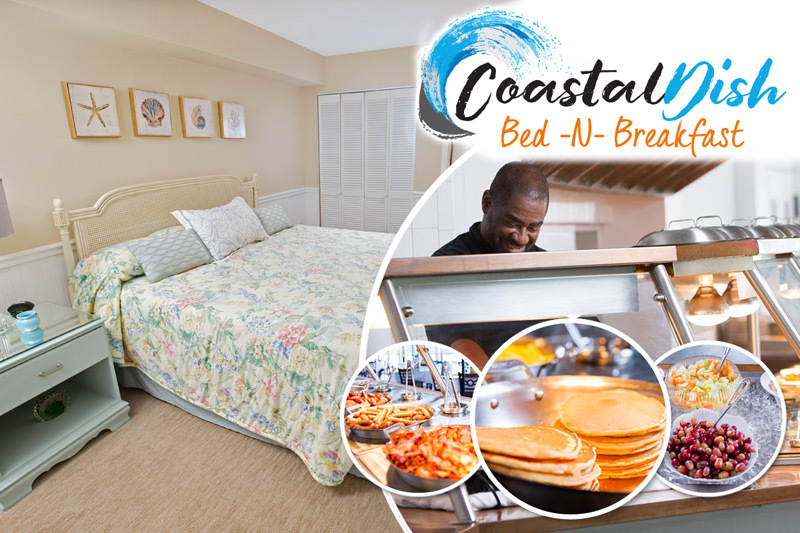 Sure, everyone knows about popular hotspots in Myrtle Beach like Broadway at the Beach and the Myrtle Beach Boardwalk, but there are plenty of fantastic venues to enjoy beautiful natural habitats and native wildlife while on your Myrtle Beach vacation too! On your next trip to Myrtle Beach be sure to check out some of these lush parks, gardens and nature experiences that are available along the Grand Strand. Just inland from the Myrtle Beach coast, the wetlands of the Waccamaw River are home to an intricate ecosystem that teems with unique plant and animal life. Waccamaw River Tours offer boat trips through this scenic landscape, offering travelers a chance to witness native species like heron, egrets, osprey and alligators. The tours offered run 1.5 hours, and binoculars are recommended, especially for scoping out osprey nests. Situated just south of Myrtle Beach in Murrells Inlet, Brookgreen Gardens is home to the largest sculpture collection in the US and breathtaking botanical gardens that have delighted guests for decades. They are also home to a fantastic wildlife exhibit featuring many native species including bald eagles, red foxes, whitetail deer, river otters and more. You won't want to miss out on this Lowcountry treasure! Located on the southern end of Myrtle Beach, the Myrtle Beach State Park is a scenic refuge showcasing the unique coastal ecosystem of the Grand Strand. The park features plenty of well-shaded hiking and biking trails and a one-mile undeveloped stretch of beach. A fishing pier is available and guests can fish for a $5.00 daily fee. Myrtle Beach State Park also offers over 200 camping spaces and 6 rental cabins. While visiting the park, local wildlife you may encounter includes bald eagles, least terns and nesting loggerhead turtles. Within the grounds of Huntington Beach State Park, guests can enjoy over 2500 acres of beautiful lowcountry landscapes and fantastic opportunities for birdwatching. In fact, Huntington Beach State Park is considered the best spot for birdwatching in South Carolina, with over 300 species documented as visiting the park. Huntington Beach State Park is also home to the Atalaya, a gorgeous Moorish-style castle that is a National Historic Landmark. Over 130 campsites are available and 3 miles of pristine beach run along the coastal edge of the park. On your next trip to Myrtle Beach, be sure to visit one of these beautiful attractions and get closer to the natural beauty of the Grand Strand! Make sure to book one of the fantastic Myrtle Beach condos available with Beach Vacations. Spring will be here before you know it, and a spring break vacation to Myrtle Beach is the perfect way to celebrate making it through the winter!